Palmer says the state needs a better energy balance, but that will require some policy changes. 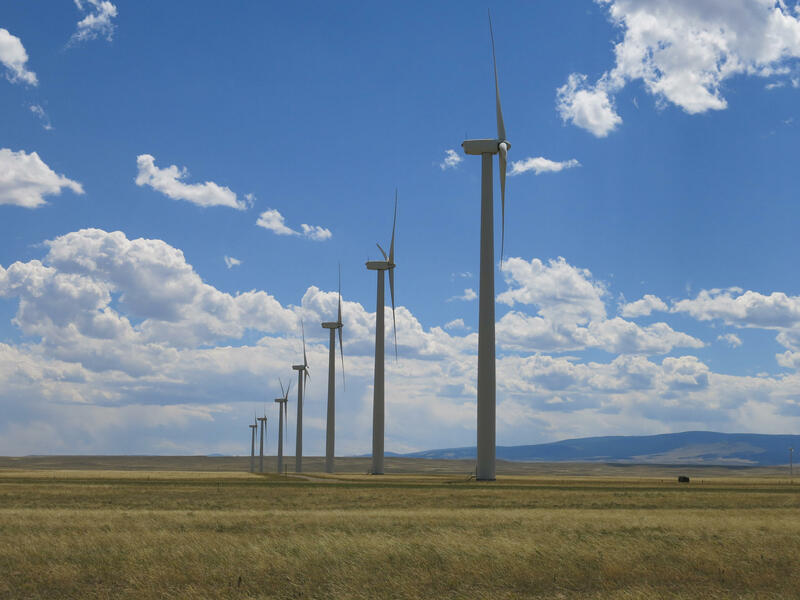 For instance, unlike oil and gas, Palmer says eminent domain cannot be used to stretch electric transmission lines across the state, limiting the ability for the state to transmit wind energy. He says that’s one of many things that needs to change. Palmer says Wyoming can be a leader in evolving energy production toward a more sustainable future. 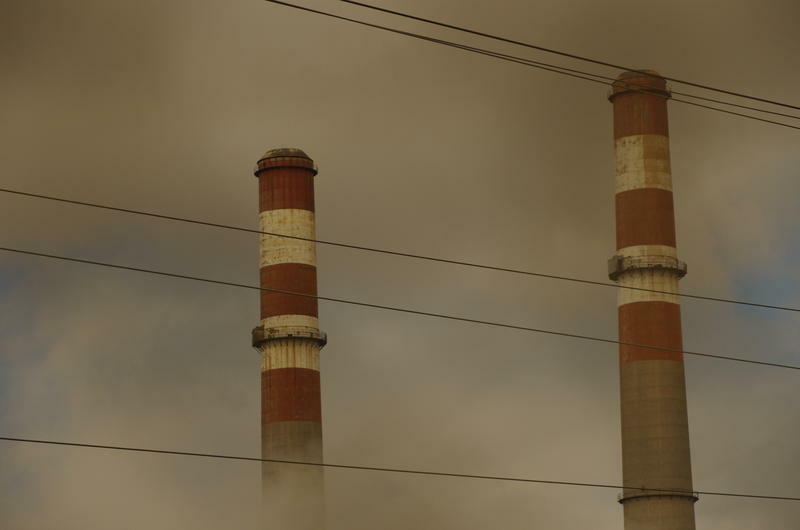 The Obama Administration announced final rules Monday for its plan to limit carbon emissions from U.S. power plants. 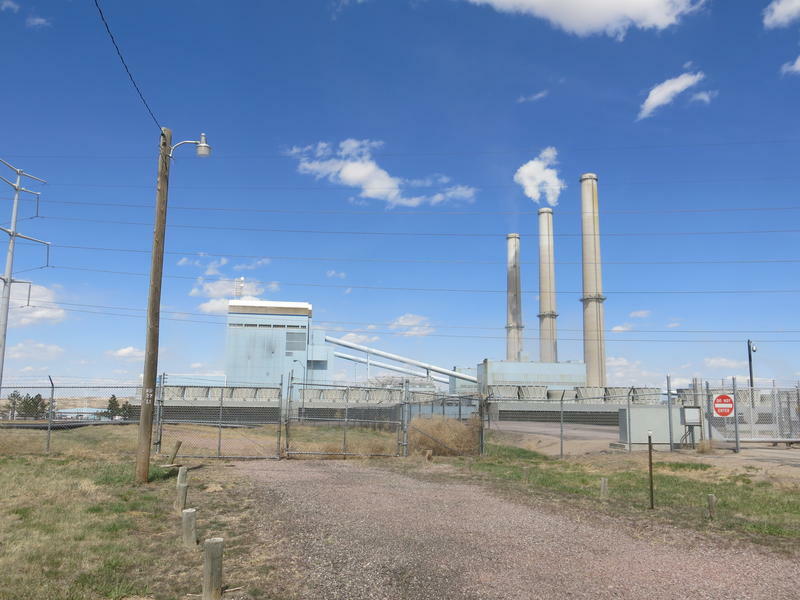 While some concessions were made to critics, the final rules actually increase the carbon cuts demanded from states and will have long-lasting impacts on the way power is produced. The White House previewed the announcement on Sunday with a video narrated by President Obama. Amid a devastating industry-wide downturn, one of the largest coal producers in the U.S. has filed for bankruptcy. 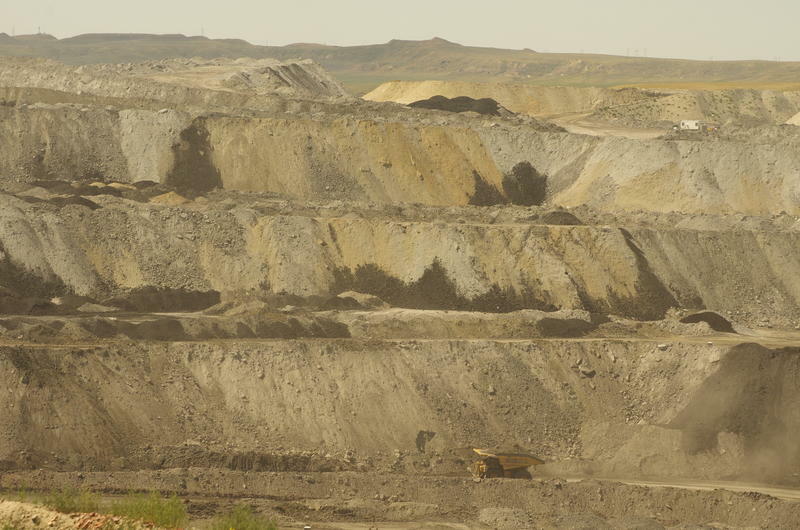 Coal-giant Alpha Natural Resources has been in poor financial health for some time. The company acknowledges contributing factors like increased competition from natural gas and an oversupply in the global coal market. But Alpha puts much of the blame for its bankruptcy on environmental regulations that it says are causing electric utilities to shut down coal-fired power plants. The Clean Power Plan is a key part of President Obama’s climate agenda and will likely force a lot more natural gas, wind, and solar to come online. Critics say the plan will raise electricity rates and kill coal mining jobs. But Sarah Propst of the InterWest Energy lliance says it could actually present economic opportunities.